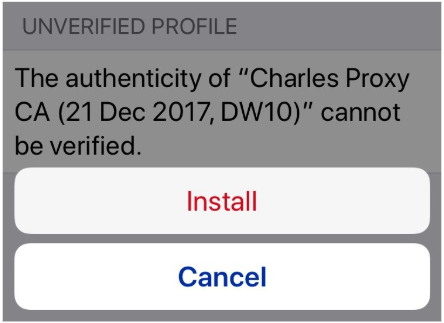 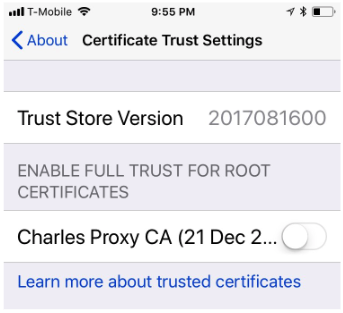 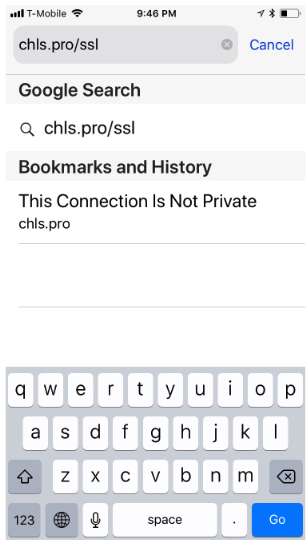 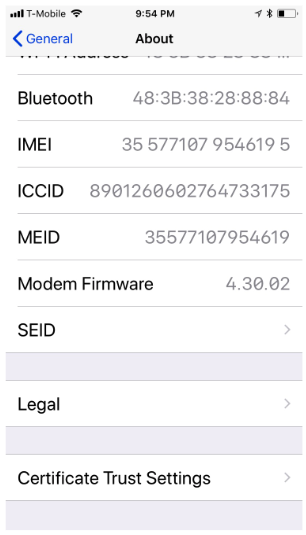 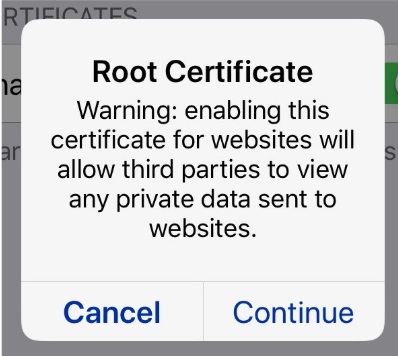 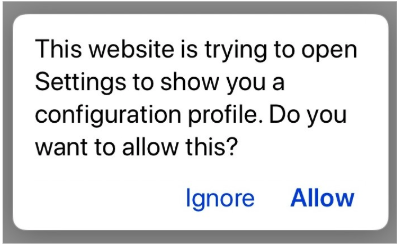 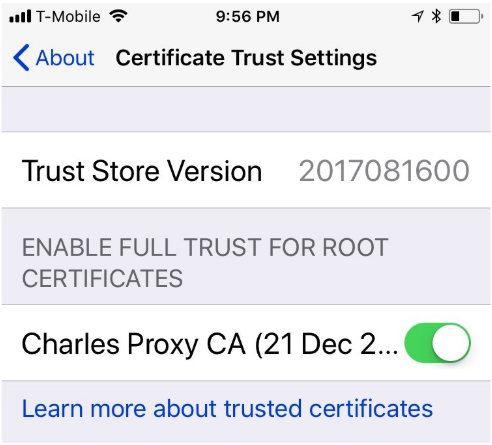 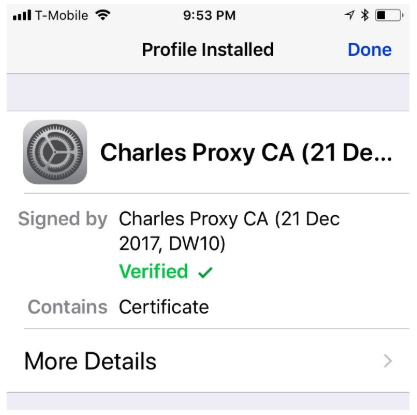 This guide will help you setup your iOS device for Charles Proxy Practice task. 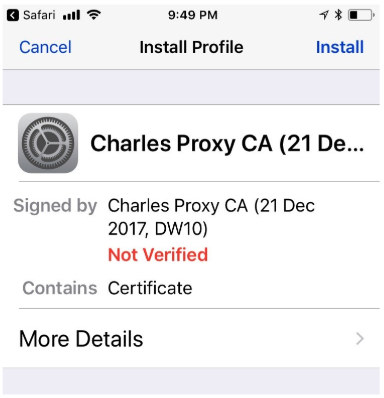 Verify that the Switch is On and has a green background visible. 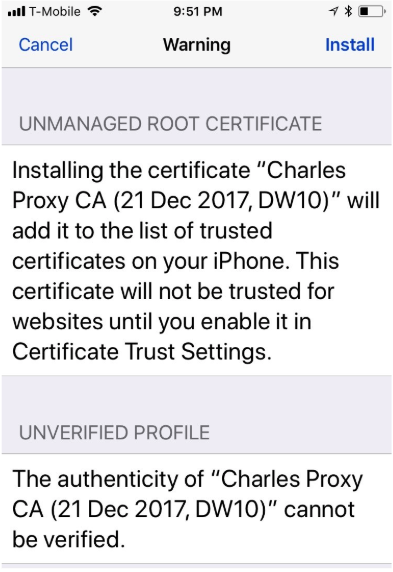 This completes the iPhone / iPad setup.